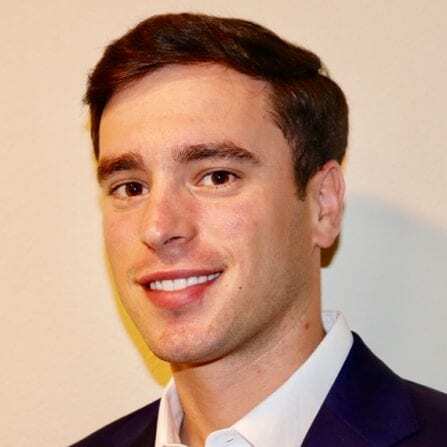 Benjamin Weiss graduated from the United States Military Academy at West Point with a B.S in Economics in 2014 and was commissioned as an officer in the Field Artillery. Upon completion of BOLC, he was stationed at Joint Base Lewis-McChord in which he served in the 2nd Infantry Division. He conducted operational deployments to the Republic of the Philippines, Thailand, and Korea. His last assignment was with 2ID Artillery Headquarters. Benjamin transitioned out of the Army after five years of service and is now employed at BlackRock, the largest Asset Management company in the world. He is a Product Strategist focused on client services and hedge fund investments.